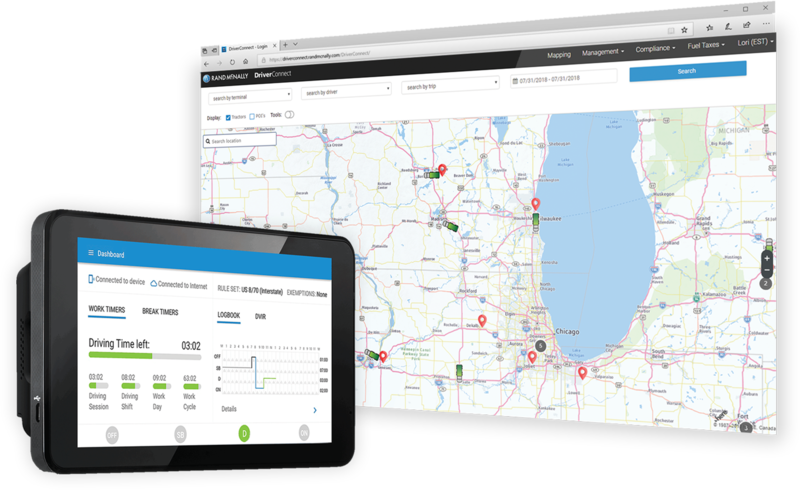 DriverConnect is now available for local delivery and field service fleets. 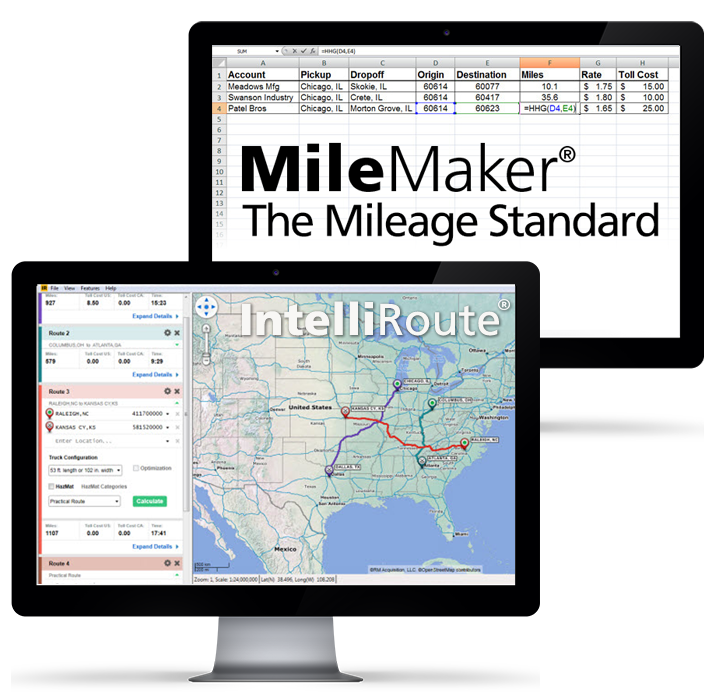 Expertly designed, next generation fleet management platform that delivers GPS tracking, IFTA & HOS compliance, driver performance, vehicle analytics, and more. Mitchell Falat, Director of Safety & Compliance, Cardinal Transport, Inc.